Figaro has fallen in love—but it’s complicated. 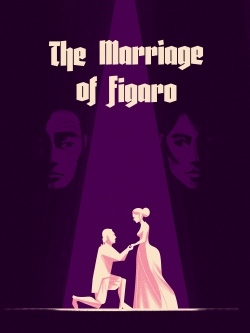 On the day of his marriage to Susanna, Figaro’s master, the Count Almaviva, has set his wandering eye on the bride-to-be. Soon, everyone in Seville is scheming to achieve their own happy ending. But ultimately, only forgiveness can untangle this knot of love, loyalty, and misunderstanding. Overflowing with joyous music, Mozart’s witty, timeless tale reminds us what it means to be flawed—what it means to be human.